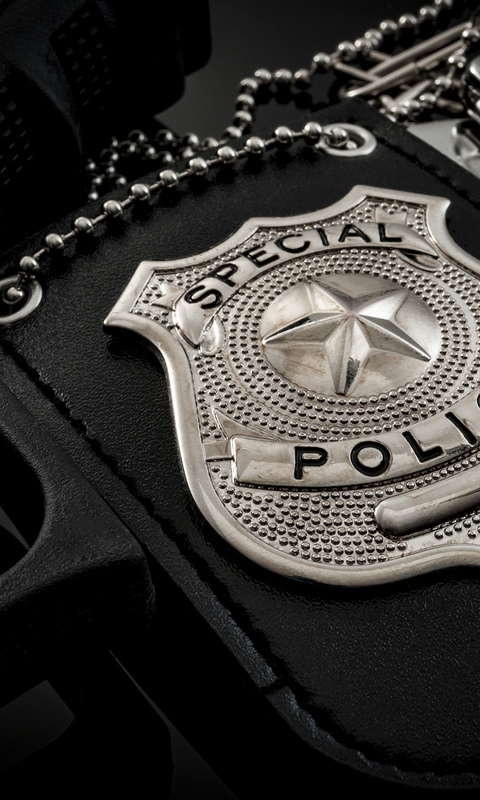 Burke, Williams & Sorensen, LLP maintains an extensive practice in the defense of law enforcement agencies and their officers. Our experience extends to use-of-force claims in both the patrol and custodial settings. We defend claims ranging from fictitious allegations of force to fatal officer-involved shootings, and in-custody deaths. Burke, Williams & Sorensen, LLP’s experience extends to defending Fourth Amendment false arrest and illegal search claims and First Amendment claims in the patrol setting. In the custodial setting, we have defended claims alleging failure to protect an inmate and failure to provide adequate medical care. Through our extensive experience in police and correctional officer defense, we have developed a roadmap for defending claims so as to minimize the cost of discovery and maximize the likelihood of obtaining an early dismissal, through summary judgment or through voluntary dismissal. Outside of litigation, Burke lawyers continually provide counseling to law enforcement agencies, advising on policy procedures, legal limits on police powers, POBRA issues, and managing the risk of claims. Our law enforcement defense practice represents more than a dozen cities and counties throughout California, as well as the California Department of Corrections, the Board of Parole Hearings, the California Prison Industry Authority, and the U.S. Bureau of Prisons.